Back Veil Brides performed a cover of Mötley Crüe’s “Kickstart My Heart” at the Montreal, QC stop of their current headlining tour with Memphis May Fire and Ghost Town. They have reportedly been playing the track at other dates as well. Check out a fan-filmed video of BVB playing the track below. 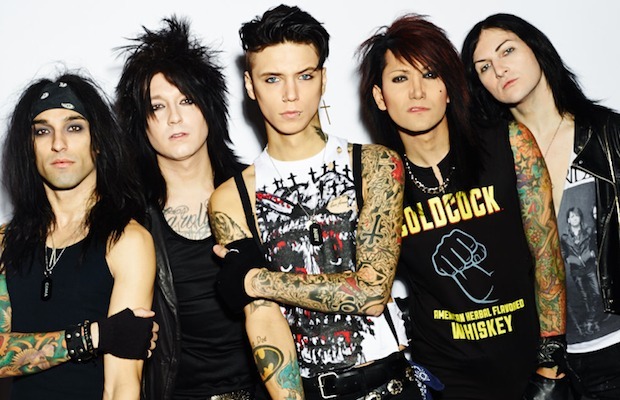 Black Veil Brides released their latest, self-titled studio album in 2014 via Universal/Republic Records. In case you missed it, watch the band tell the story of how they met.